It’s been a year today, (27 December 2017), since the world lost the great Carrie Fisher, a woman who was much more than just a Star Wars princess. 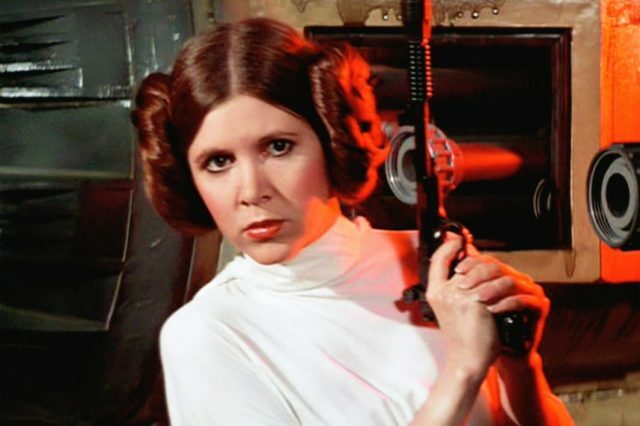 Playing the kind and fiery intergalactic rebel Princess Leia Organa in the Star Wars saga, Fisher shot to stardom at only 21-years-old, and went on to become one of the most famous faces on the planet. Although she loved being part of the massive franchise – returning for the numerous sequels – she never let the role and films define who she was. Fame didn’t come easy for Fisher though, she struggled with drug addictions – cocaine and prescription drugs – as well being diagnosed with bipolar disorder. In fact, she admitted she’d have turned down the part of Leia if she’d known the true price of fame. However, she found a way of coping through not only acting, but in writing and published her first novel, Postcards From The Edge, in 1987. Her writing was always raw and honest but witty, smart and extremely funny, showing the humorous side to the Hollywood icon. Following Star Wars, Fisher starred in the fantastic The Blues Brothers and Woody Allen’s Hannah And Her Sisters, proving her range as an actress. 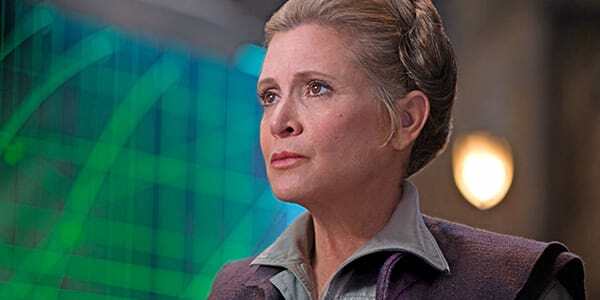 Although she previously admitted to regretting accepting the role of Leia, Fisher returned to the part in 2015’s The Force Awakens, making it very clear Star Wars was extremely important to her. 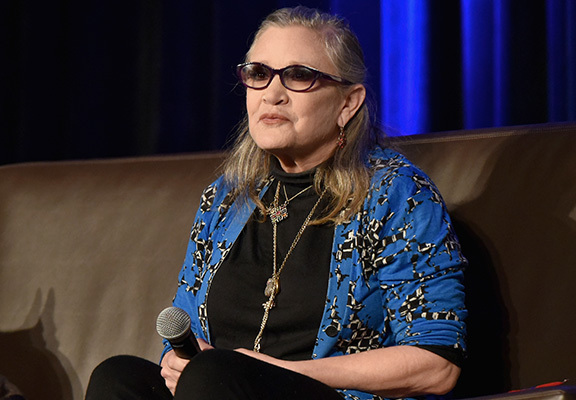 Having just finished filming The Last Jedi and concluding the promotional tour for her most recent book, Fisher suffered a medical emergency on a commercial flight on December 23 last year. On December 27 the world was shocked when reports came flooding in the beloved actress and writer had died at the age of 60, following four days in intensive care. A year on and her death is as raw as ever. Today, both fans and those from the world of Hollywood have been paying tribute to the late Fisher on the anniversary of her death. Mark Hamill, Luke Skywalker in the Star Wars series, honoured his close friend with a touching tweet. Quoting a scene from The Last Jedi where Luke says this to Leia as they discuss death, it’s a moving sentiment. Only earlier this month, Hamill opened up about his friend’s death revealing he’s still struggling to come to terms with it. It’s so hard for me to think of her in the past tense because she is so alive in my mind. She’s irreplaceable and we all loved her and it was impossible not to have fun when you were around Carrie. I know she would want us to enjoy the film and to be happy and laugh, because that’s what Carrie was all about. On this day a year ago, my world eclipsed. You were not only an inspiration to me, but to many others. Thank you for making me believe in myself, Carrie. It's been a year since Carrie passed. Seeing her in TLJ was both heart warming and heart breaking… It's crushing to think we won't see her on screen again. May the force always be with you Carrie.